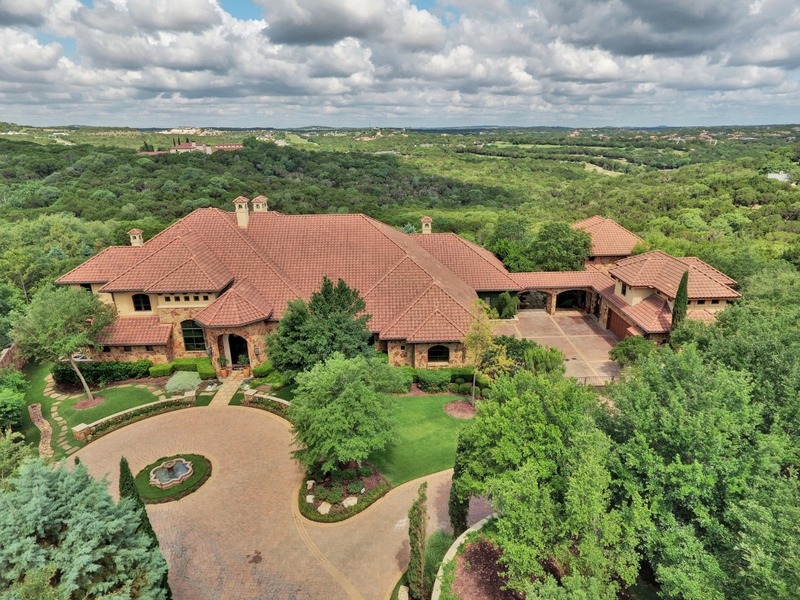 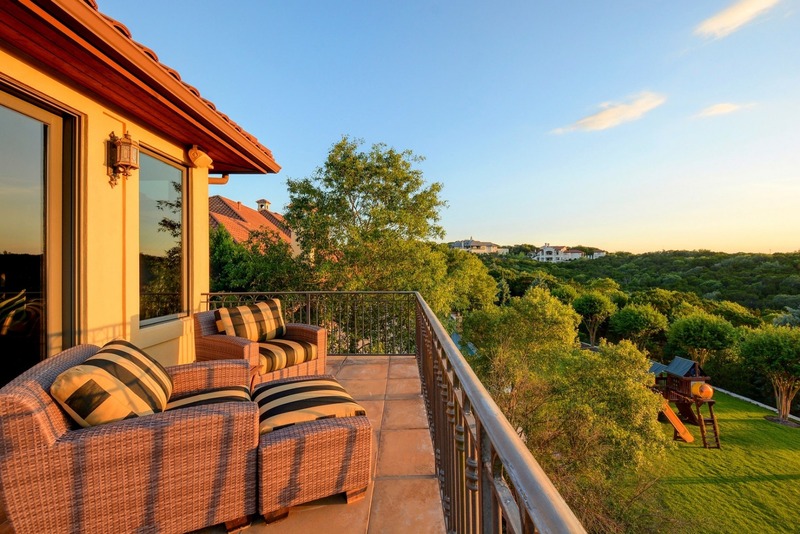 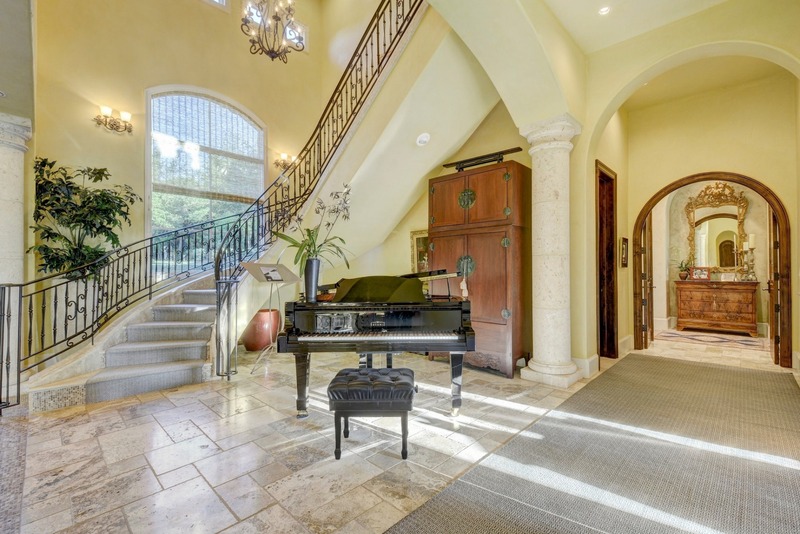 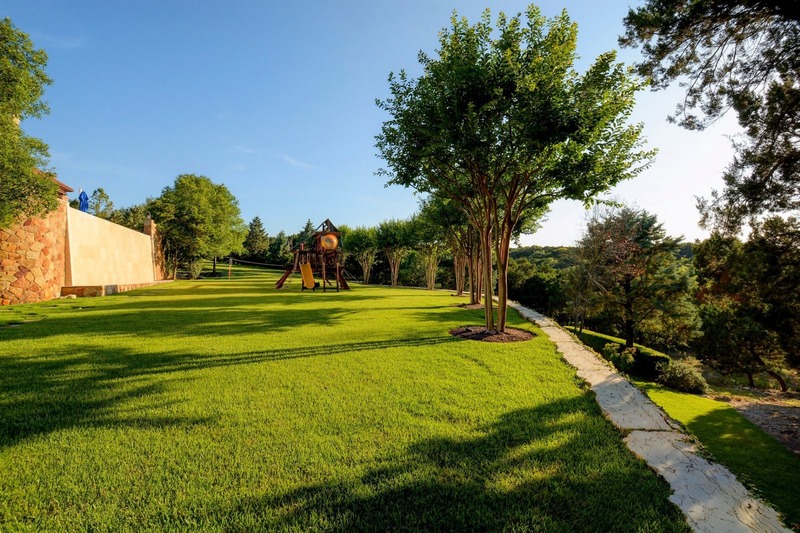 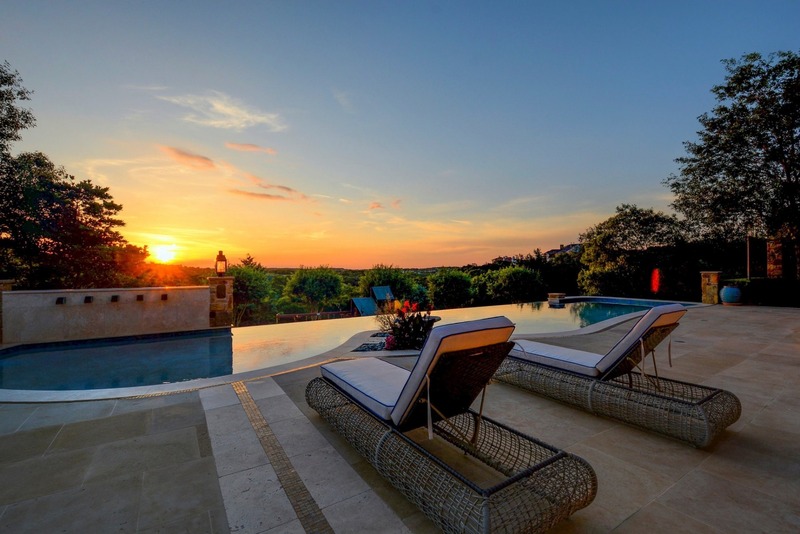 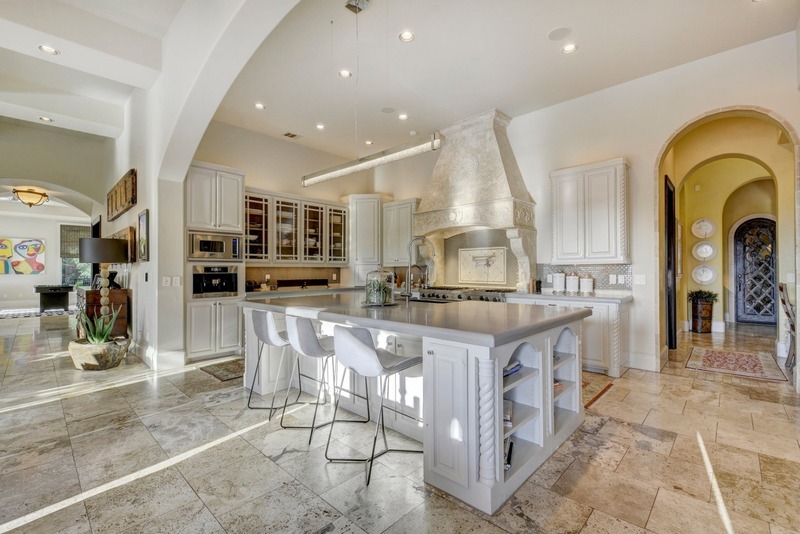 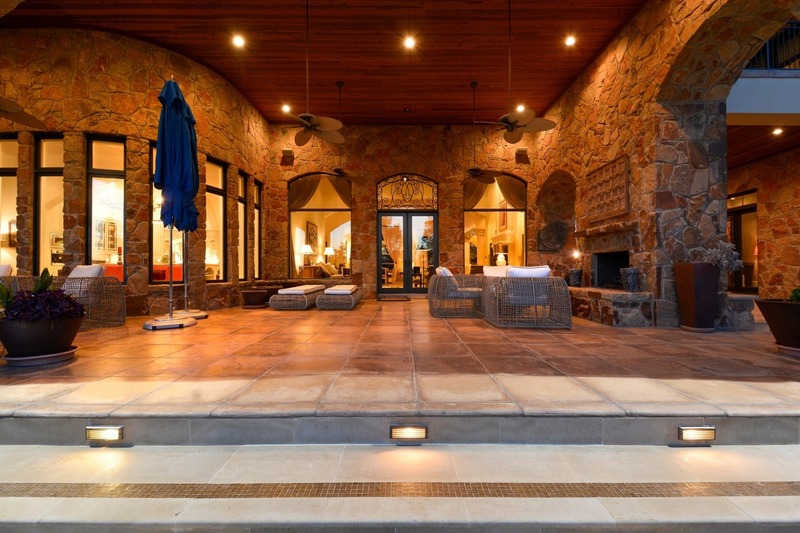 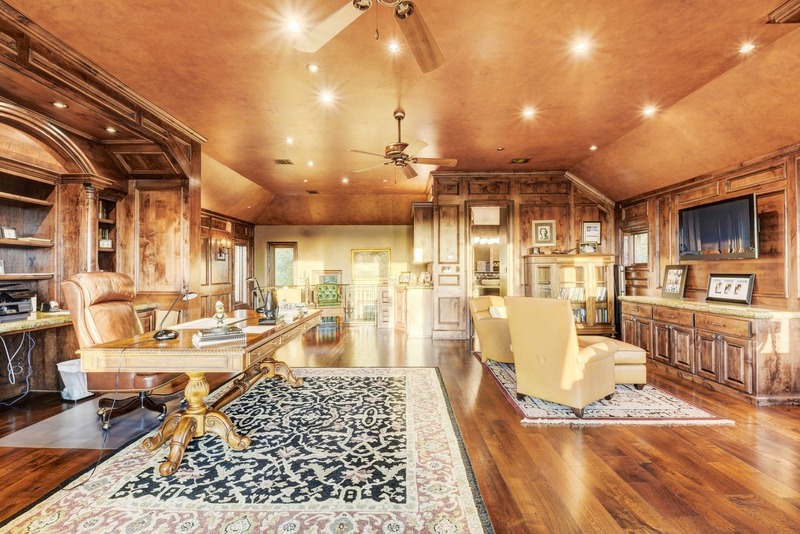 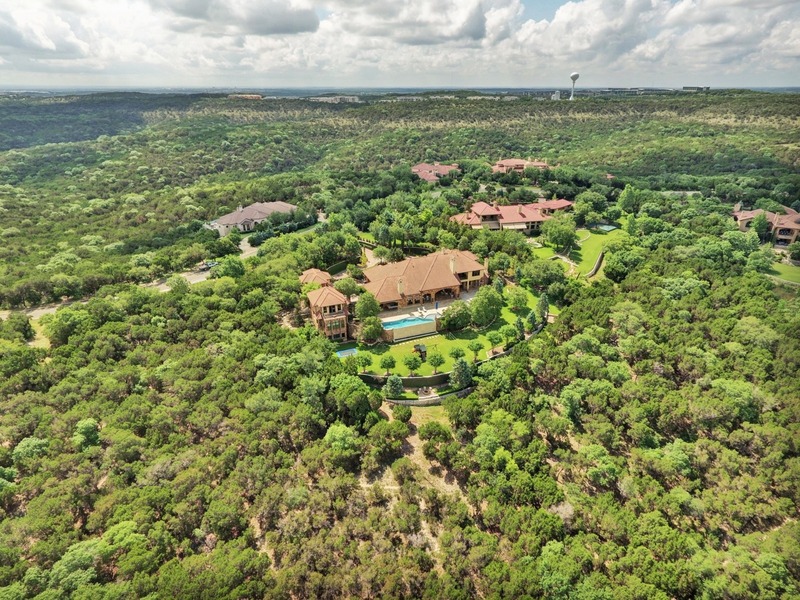 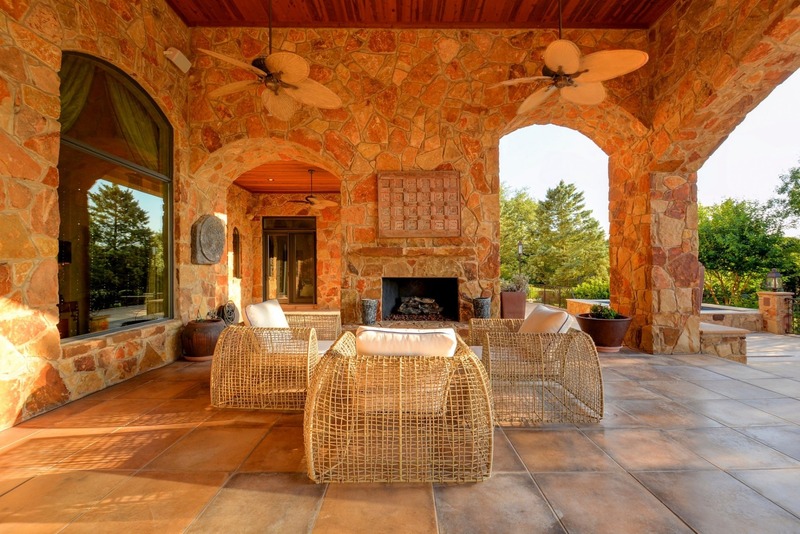 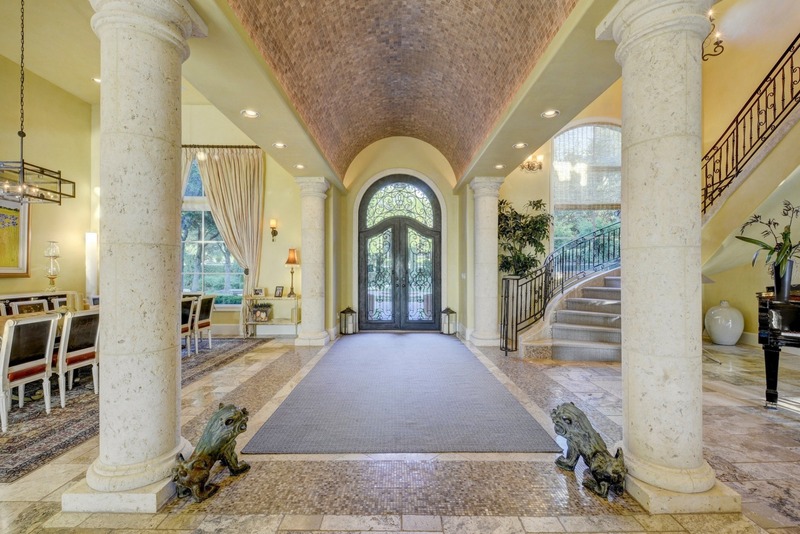 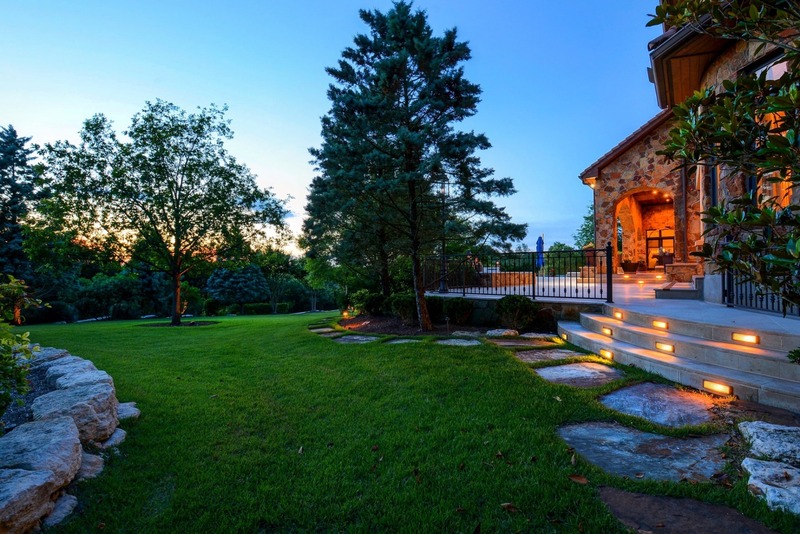 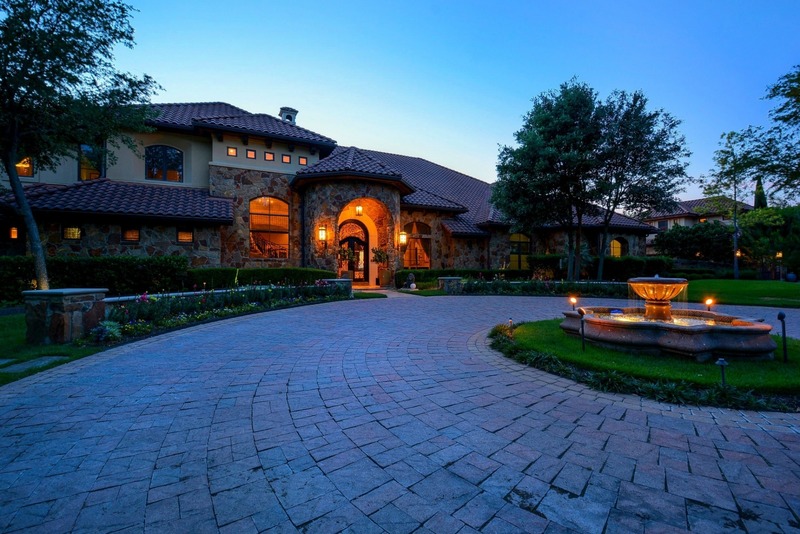 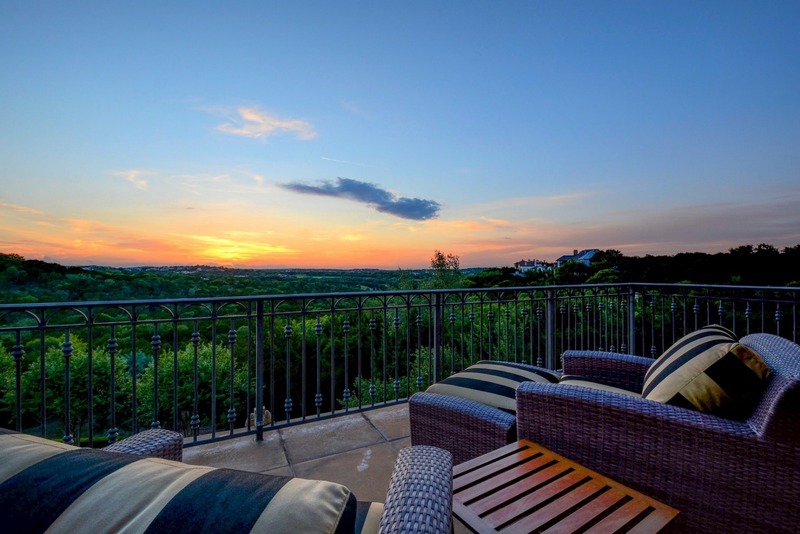 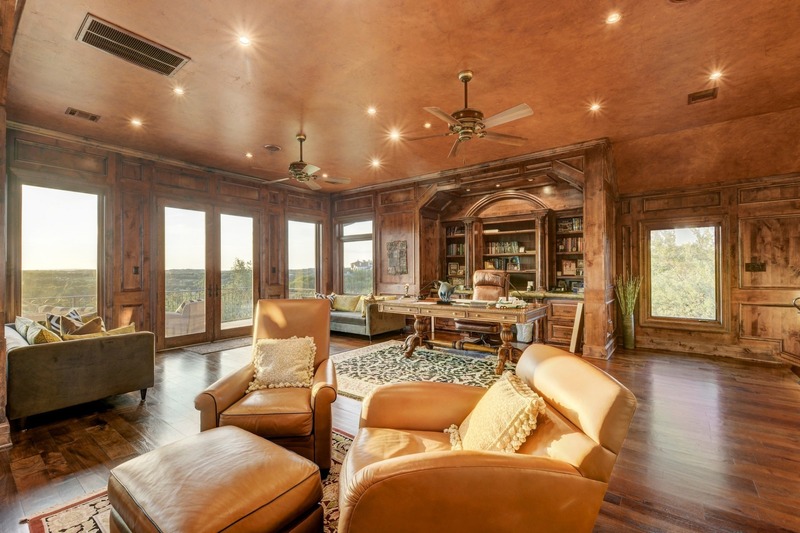 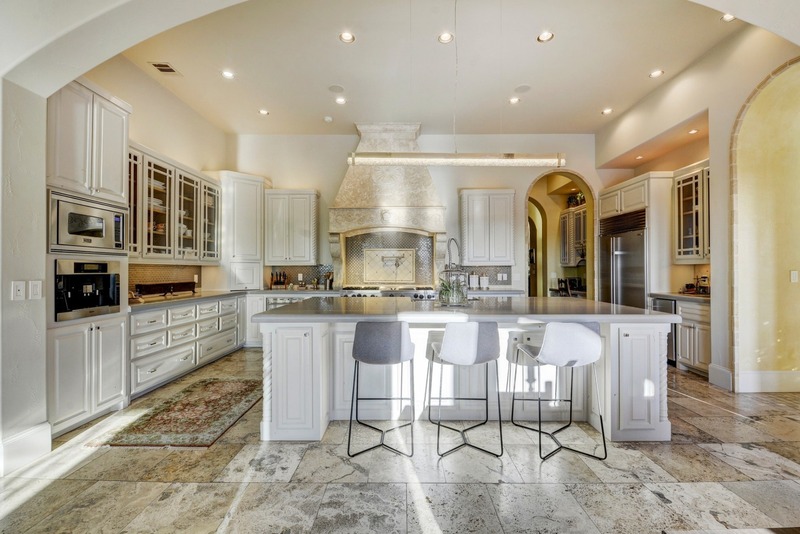 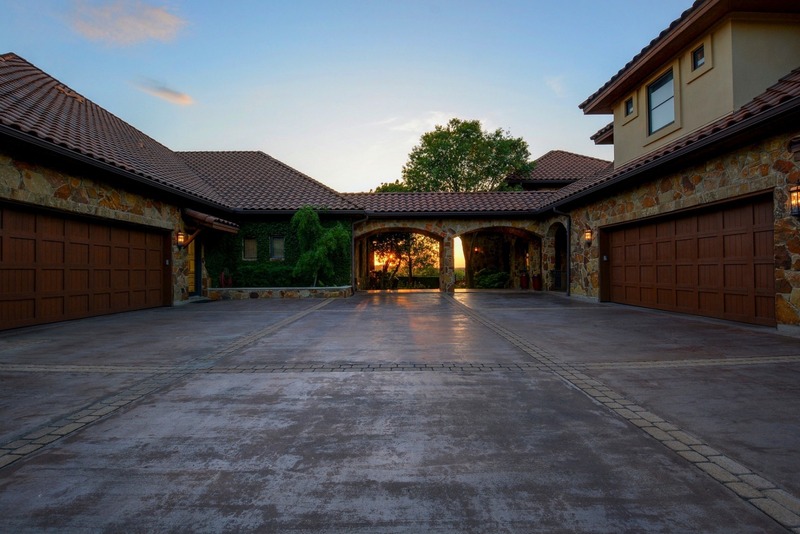 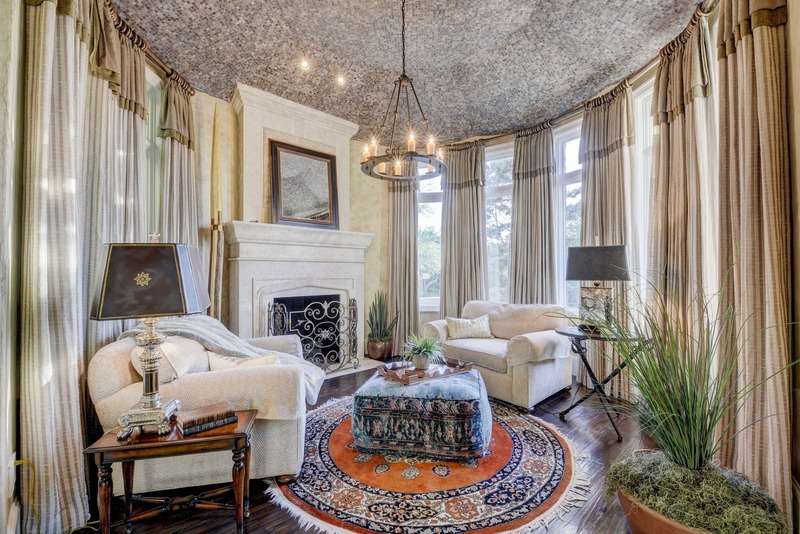 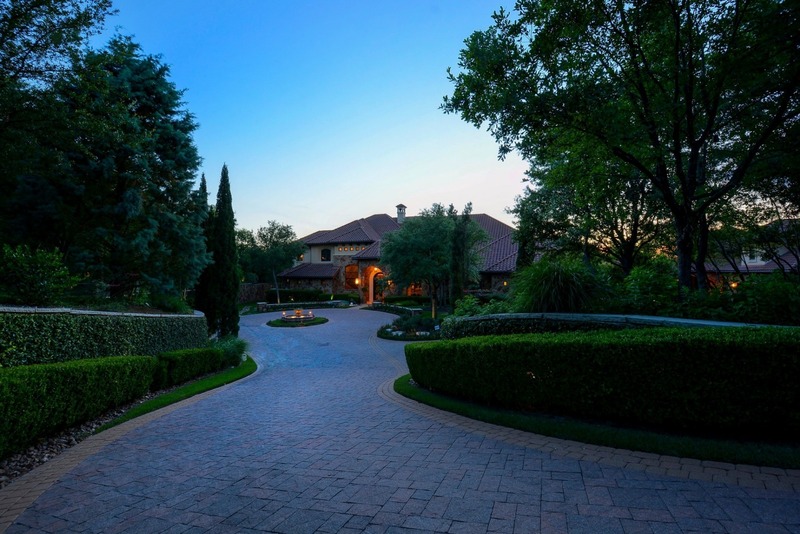 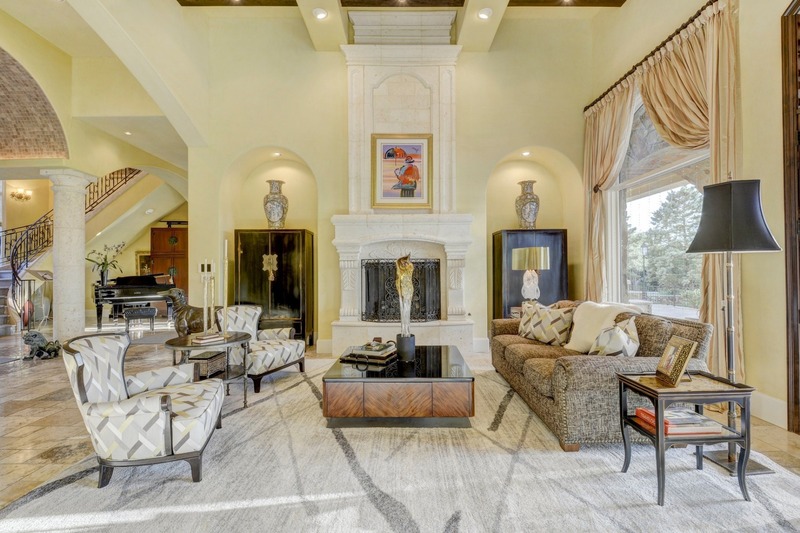 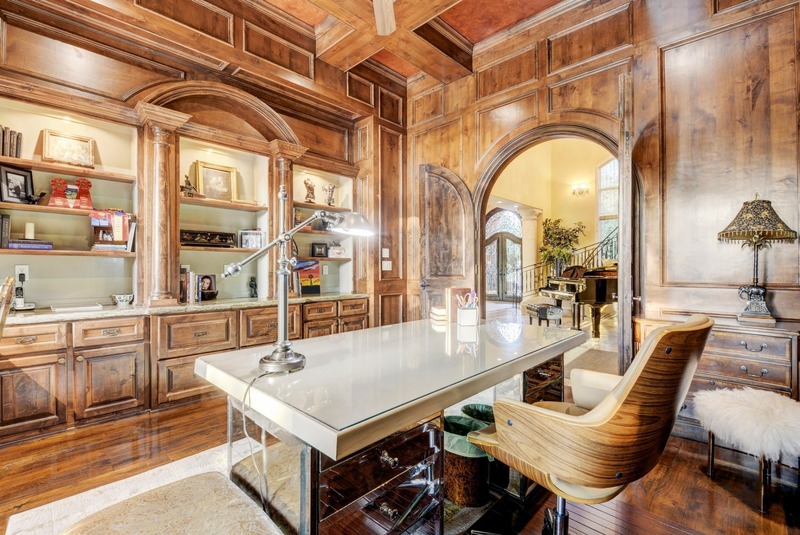 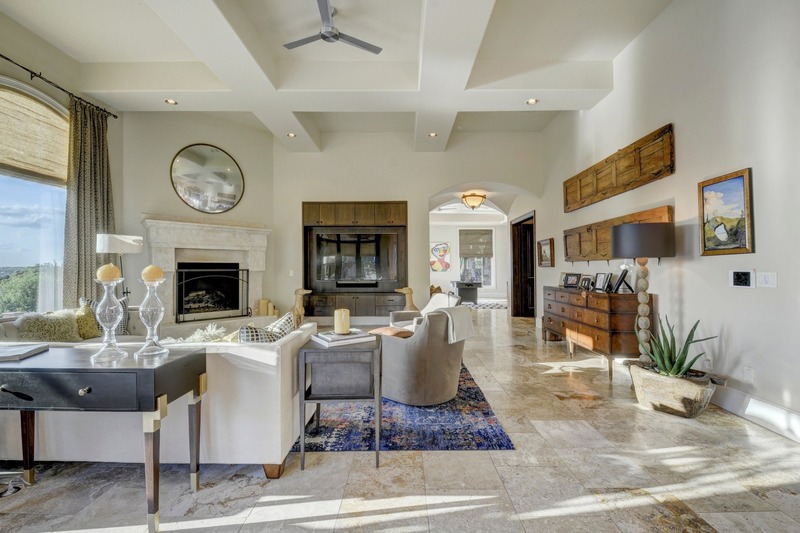 Private, modernized tuscan estate with sweeping views and direct access to mountain bike trails, hiking, and the coveted Barton Creek Greenbelt. 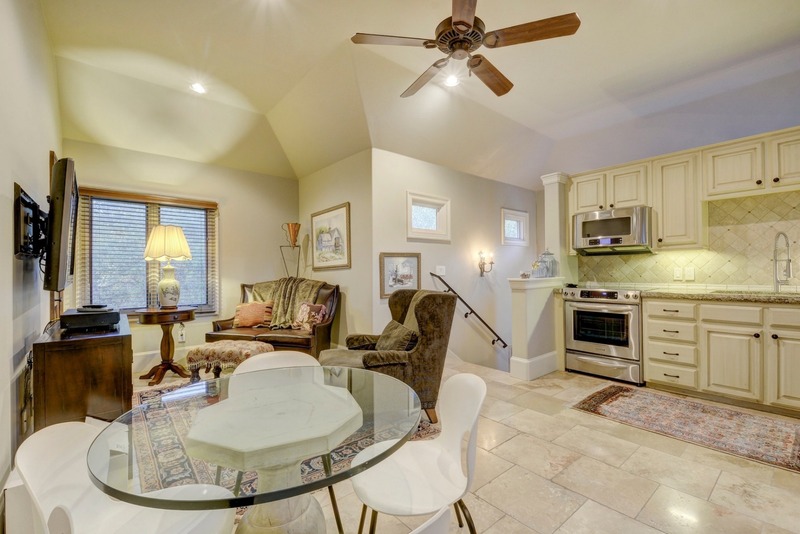 Updated kitchen, living, and bar spaces. 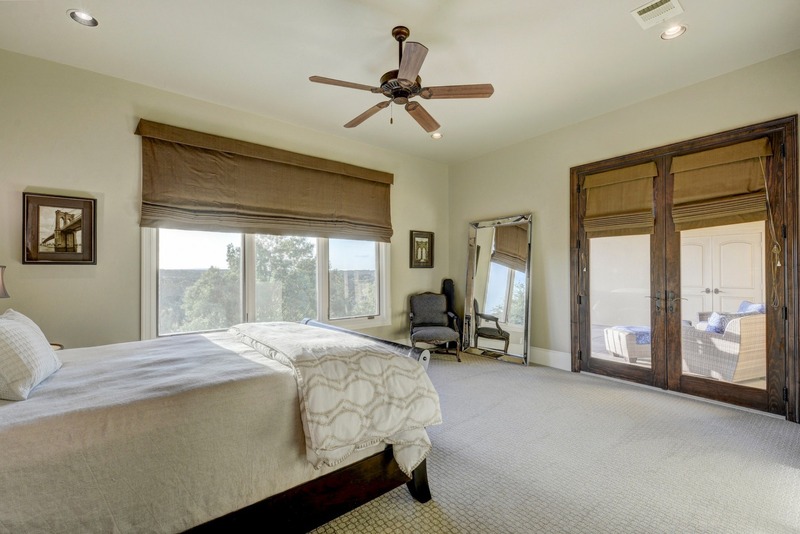 Theatre and game rooms, en suite baths, and incredible attention to detail throughout. 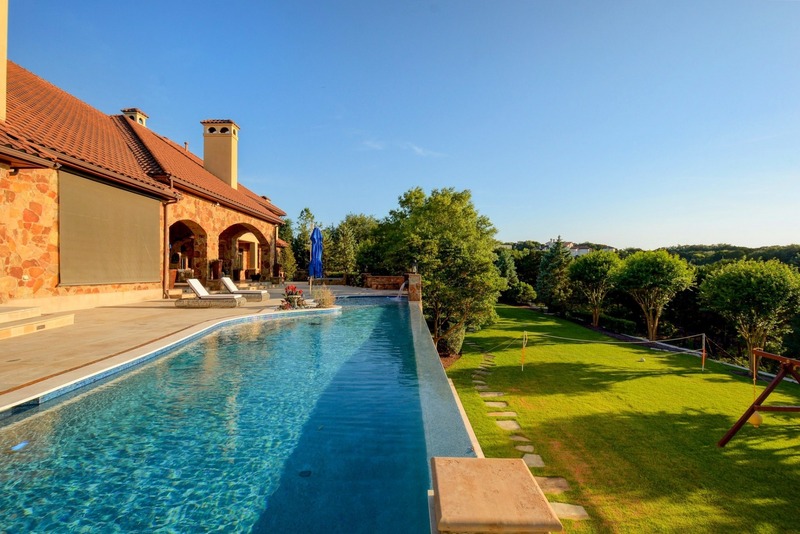 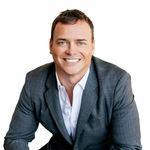 Pride in ownership and professionally maintained and managed by current ownership’s staff. 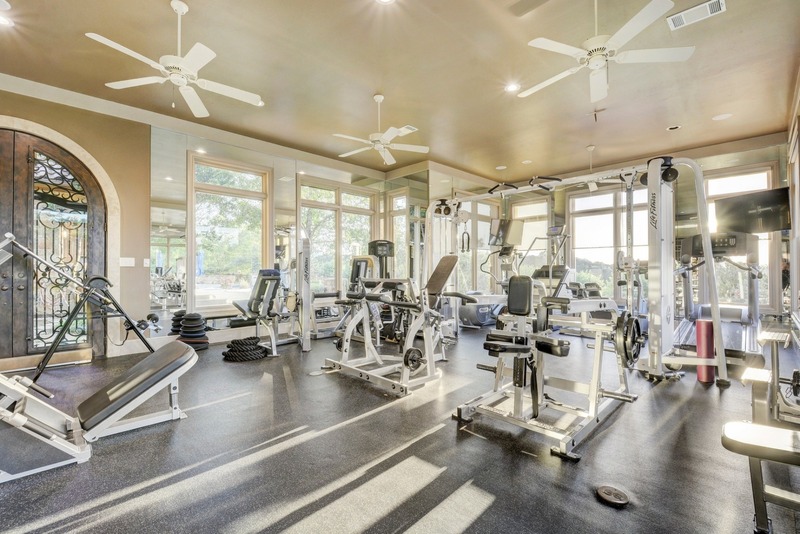 Guest apartment, detached office and indoor training facility. 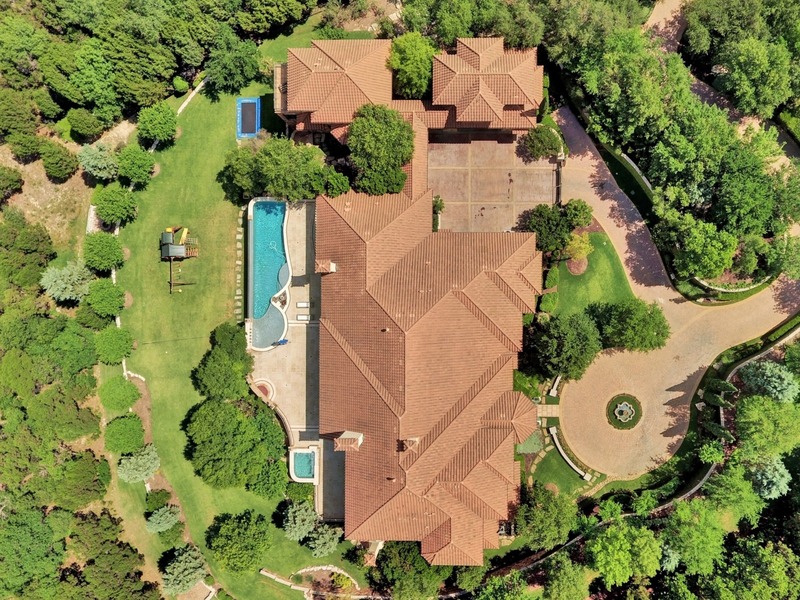 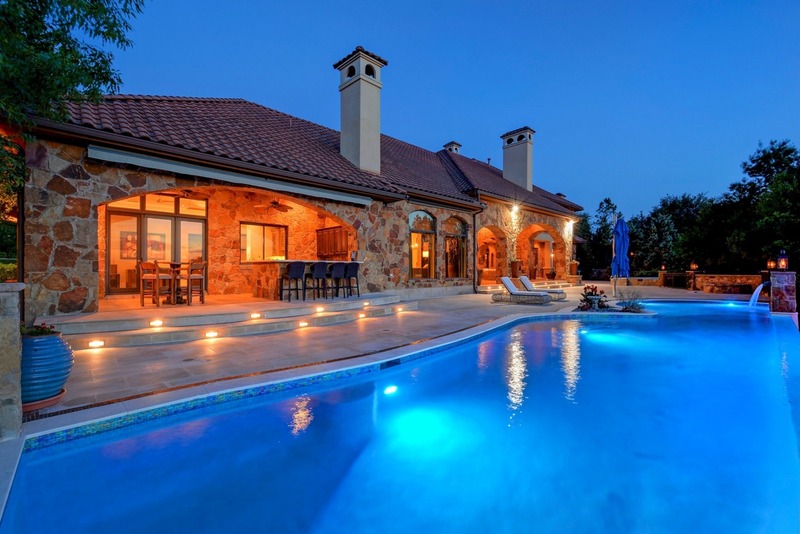 New pool and architectural landscaping create a park-like setting and multiple entertaining areas with gated access both into the community and property.